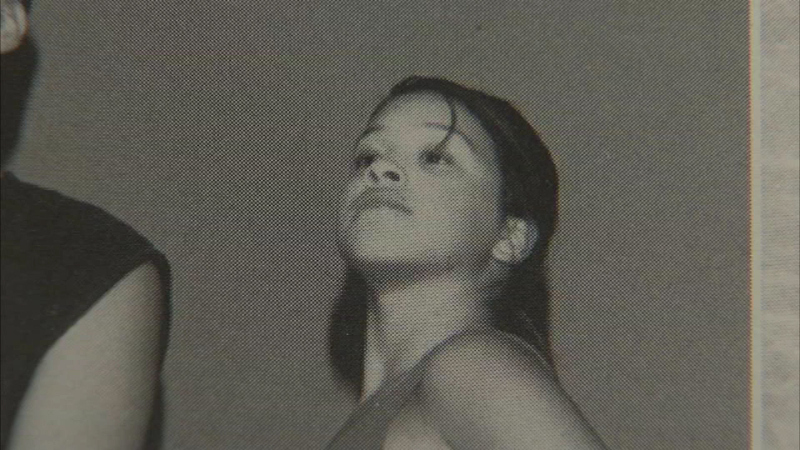 Golden Globe winner Gina Rodriguez went to St. Ignatius High School in Chicago. CHICAGO (WLS) -- Chicago native Gina Rodriguez took home a Golden Globe Sunday night for her role on the hit comedy, "Jane the Virgin". Rodriguez won a Golden Globe for best actress in a musical or comedy. She went to St. Ignatius High School in Chicago. Her former drama teacher calls Rodriguez a natural talent. "I always knew that there was something about her, she just kept at it. She would make bold choices," said Mary Pat Haley. Rodriguez's teacher says she's proud her former student is being recognized in such a big way.